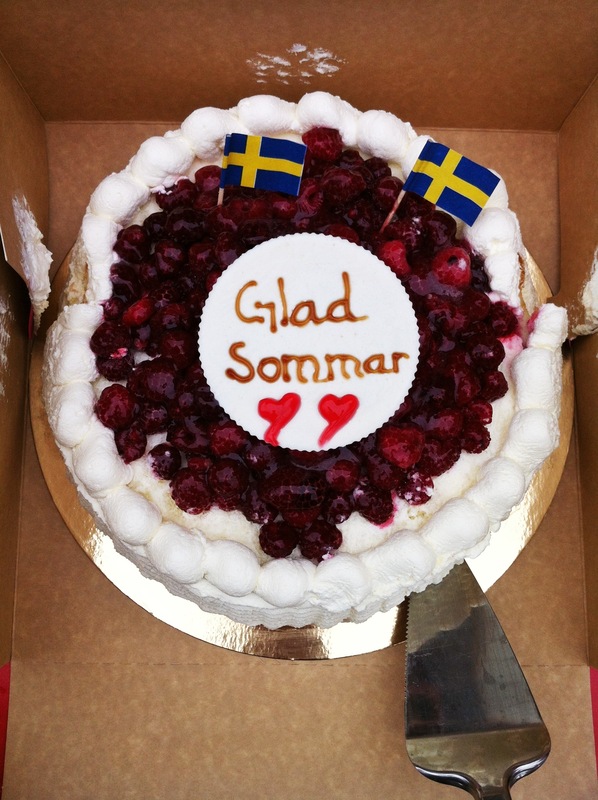 With this picture of a Swedish “gräddtårta” I want to wish you all a happy summer! I will continue giving Swedish language lessons during summer. Since I use Skype my students can travel all over the world for their vacation and still call in for their tutoring!